Modern Twist to Indian Cuisine utilizing health conscience cooking. Delightful Vegetarian Appetizers and Entrees. We are BYOB please bring your favorite bottle of wine to enjoy. 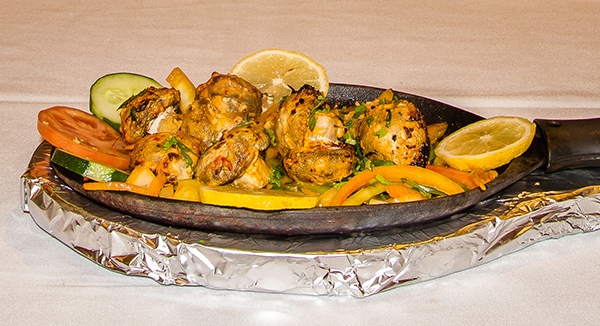 Nirvana Indian Bistro is a fine blend of healthy Indian cuisine with the delicious blend of indian spices and flavor. 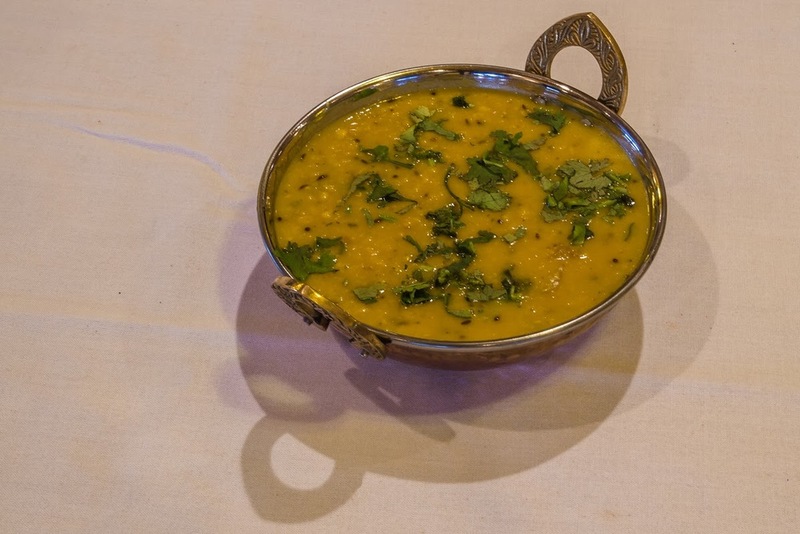 We have a wide array of vegan and vegetarian choices along with a fine mix of non vegetarian delicacies. Our motto has always been healthy plus delicious. You can come in and dine with us and we will serve you with a smile. If you would prefer takeout or delivery, you can order online or call (484) 532-7949 at your convenience. Nabin has been in the restaurant industry for over 15 years. He started his career serving customers and progressed to manager and finally as the chef. Nabins’ ultimate goal was to have his own restaurant. He took his experience and ambition to become an entrepreneur. He successfully launched and grew his restaurant that is now considered one of the premier Indian restaurant in the region. His passion for serving healthy Indian food and his "customer first" attitude and likable personality have made him a favorite with his customers. This buffet comes with rice, naan, salad and dessert, choice of 2 appetizers, choice of 3 main courses. Copyrights 2018 © Nirvana Indian Bistro.